We get anxious. We may wonder how we will ever overcome our difficult past. It’s hard to expect good things when we have known only struggle. The truth is that we will never rise above our expectations. Therefore, it’s important to not allow negative feelings to hijack our minds at any time. (You know; the one with the elephants.) He is considered to be one of the greatest military commanders of all time; certainly one of the most brilliant tacticians. He was a Punic military commander from Carthage. This was a city founded by the Phoenicians. Historians believe it to be modern-day Tunis in Tunisia. The timeline is 218 BCE. Rome was the major power in the world. They had conquered most of the Mediterranean basin and Western Europe—which was most of the known world at the time. Still, Rome wasn’t known for her navy as much as her army. The Phoenicians, on the other hand, were strong sailors. This group of people was originally from Africa, which, needless to say, is a hot continent. They weren’t used to weather variations. Unite formerly feuding “barbarian” clans against Rome (thousands of them). Attack by land, not sea. Cross the Alps during the late summer and fall. This brilliant commander never made it to Rome itself, but he fought three battles in Italy. His tactics were so successful that his nemesis, General Scipio, studied them and used them against him. That happened when Scipio invaded Carthage about fourteen years later. Anxiety is a common part of life for most of us, yet it accomplishes nothing. Often, the unpleasant outcomes we envision don’t happen, anyways. In order to accomplish huge goals, we must rise above our surface emotions and TRUST GOD. Please see more about rising above expectations in my book: Accept No Trash Talk: Overcoming the Odds. 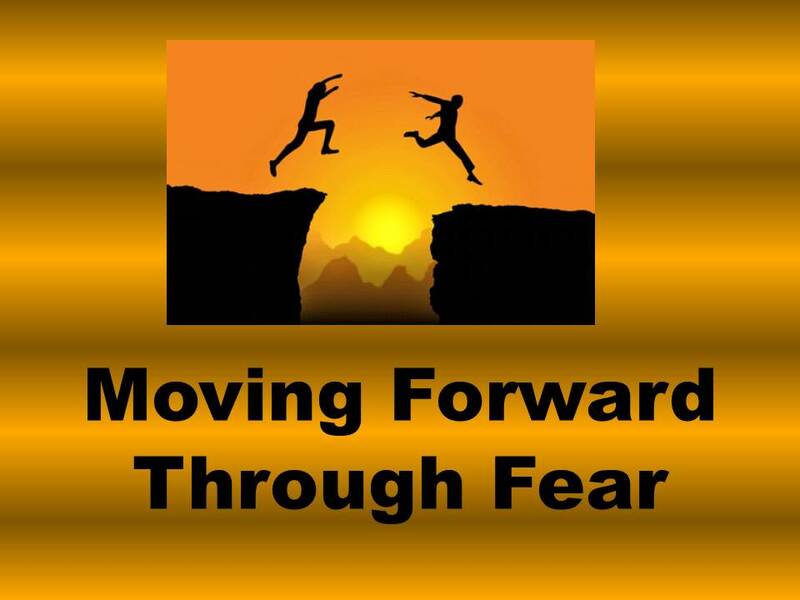 How have you moved forward through fear?